Follow us on Facebook or Twitter for the latest news, events, and updates. 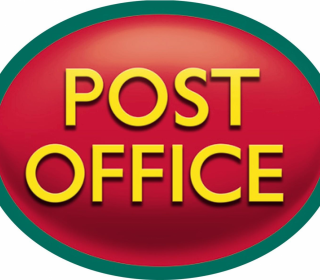 The Town Council is pleased to announce that it has been successful in acquiring the franchise for Hailsham’s post office! 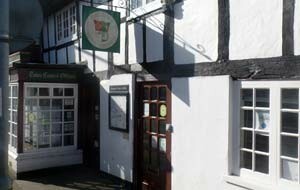 Work on the fitting out of the 10 High Street premises will be carried out in the coming weeks. Thank you for your patience. We will endeavour to keep the public updated during this process and announce the opening date soon. For further information in the meantime, call 01323 841702 or email us. 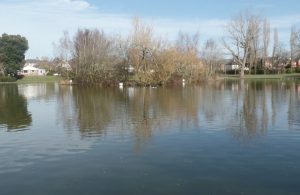 The go-ahead has been given by Wealden District Council to start consulting about new proposals to regenerate the Vicarage Field area of Hailsham town centre. The proposals include creating a new retail format for the shopping centre, with an emphasis on cafes, restaurants and entertainment. 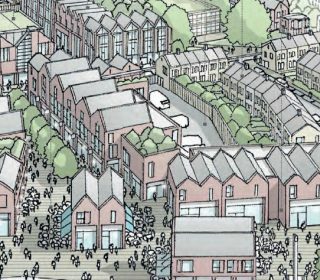 They also include plans for up to 280 apartments and town houses, a multi-storey car park, public service offices, and re-provisioning of existing facilities including the Charles Hunt Centre. 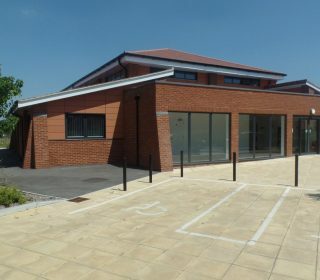 The James West Community Centre, located off Brunel Drive in North Hailsham, can be hired for community events, sports, business meetings, training sessions, youth groups and other events, as well as private function hire. The facility consists of an 18m x 11.7m hall and can accommodate an audience of c.200 seated – plus meeting rooms, changing rooms, kitchen, P.A. system and on-site parking. Click here for further details about the Centre. 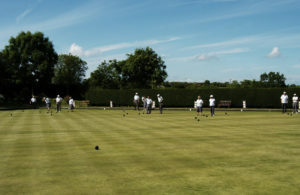 Bookings now being taken – call 01323 841702 or email enquiries@hailsham-tc.gov.uk. 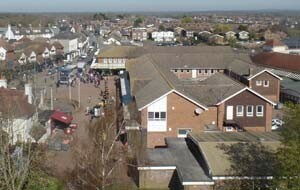 Community and residential information for Hailsham. Looking for a hall to hire? Have a concern over street lighting in Hailsham?